The Boston Bruins signed defenceman Torey Krug and forward Reilly Smith to contract extensions on Friday. Krug signed a one-year extension with a cap hit of $3.4 million while Smith got a two-year deal with an annual cap hit of $3.425 million. Krug, 23, has 11 goals and 20 assists in 59 games this season with Boston, his second full season with the club. 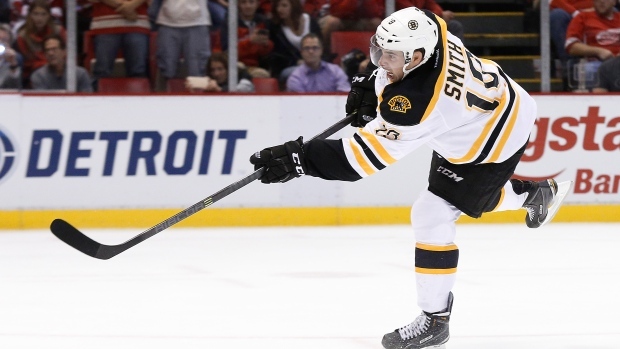 Smith, also 23, has netted 12 goals and added 23 assists over 63 games with the Bruins in 2014-15. It is also his second full year with the organization. Both would have been restricted free-agents at season's end.